You will love coming home to the many fantastic features in this family friendly West Coast Contemporary home. High vaulted ceilings give a sense of openness while floor to ceiling windows and skylights in the dining room let in lots of natural light. Open solid wood stairs, built in shelving, and more. There are 3 bedrooms in the upper two floors of the well maintained home and a roughed in suite on the lower level. A large deck leads out to the rear yard of this nearly 1/2 acre property which is undeveloped and has tons of potential for garden and play areas. 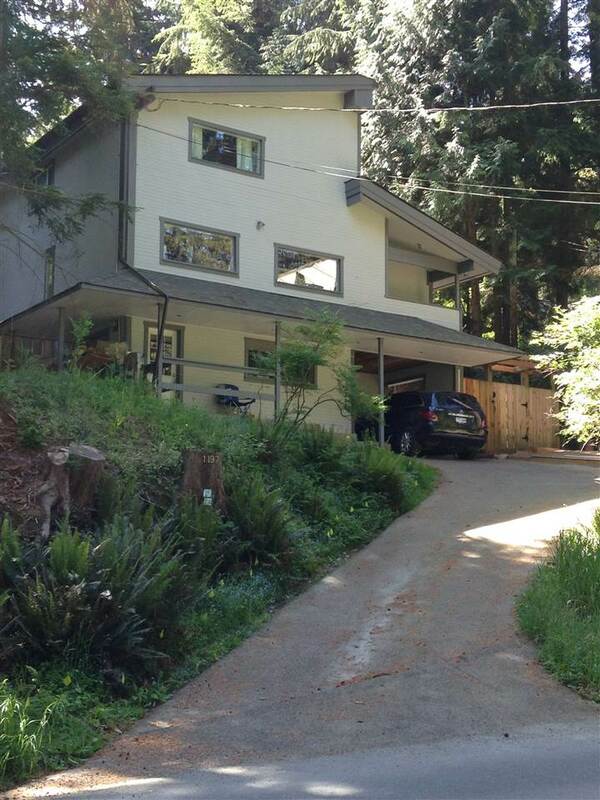 Being located on the commuter and school bus routes make this property easily accessible for all. This is a great home and represents great value in Bowen's market. The most affordable building lot on Bowen. 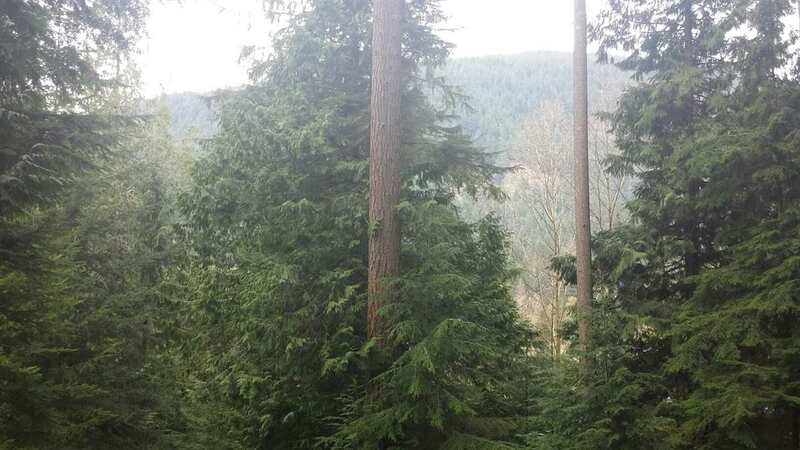 This nearly 1/2 acre lot is steep at the road but there is a great level, private & sunny site at the rear of the property with a lovely view over the valley to Mt. Gardner. The development permit has just been issues and prep work begun to install a driveway to the building site. The lot will need a type 3 septic and well drilled. On school and commuter bus routes. The price of the property includes the installation of the driveway and all environmental reporting to allow for construction. This is a great opportunity to get yourself in the Bowen Island real estate market either to build now or as an investment holding property. Click here to see all new properties listed on Bowen this week! I have lived on Bowen for nearly 50 years. I grew up on the Island and am now happily raising my own family here. A few years away living on the North Shore and in Europe only confirmed that Bowen is the very best place to live!